Sliders slide, everybody loves sliders, I love sliders too, you do too I know, so let’s talk sliders. (That was kinda freaky, I know, Sorry ) Well just keep reading it’ll get better. With the release of so many slider plugins out into the market, its hard to find a really “worth your time & Attention” slider these days. 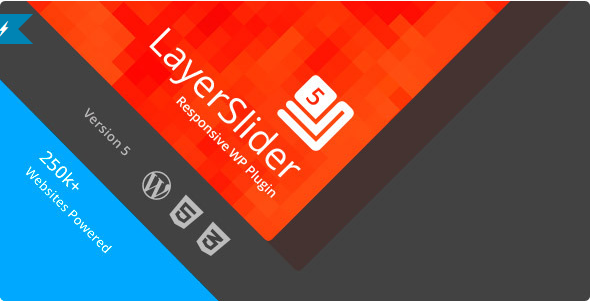 But Worry not, I’ll compile a list of the best existing slider plugins here just to make your task easier. No, I won’t waste your time in sweet talks, let’s get down to work. Eye grabbing fonts and call to action buttons. So here are the best sliders that you’ll find, or need on the internet. No matter which slider review you’re reading on the internet, this is the first guy to get mentioned, always, and there’s a reason for that. As you might have already guessed from the screenshot, this is the highest downloaded WordPress Slider, with over 600000+ downloads. ( There can’t be 600000 idiots using it, if it’s a waste of time, right? ). You can add slider images as swiftly as just uploading any other image. 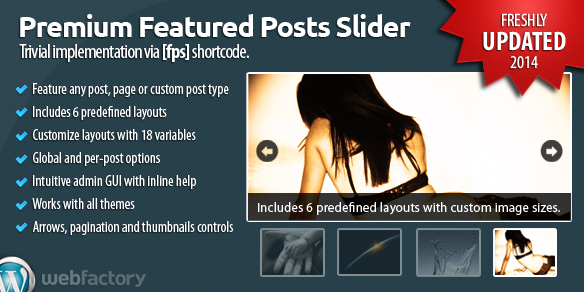 You just upload an image, get a shortcode and put it where you want the slider. ( Yes it does let you use sliders inside your posts ). Or, You can just use an Add slider button in from the post dashboard, yes it’s as easy that. Ah wait, you don’t need to rush it. I know you’re going crazy over this slider, but don’t you think it’ll be a bit unfair with the other sliders listed here? So just spare couple moments to evaluate them too, they’d really be grateful. Why? 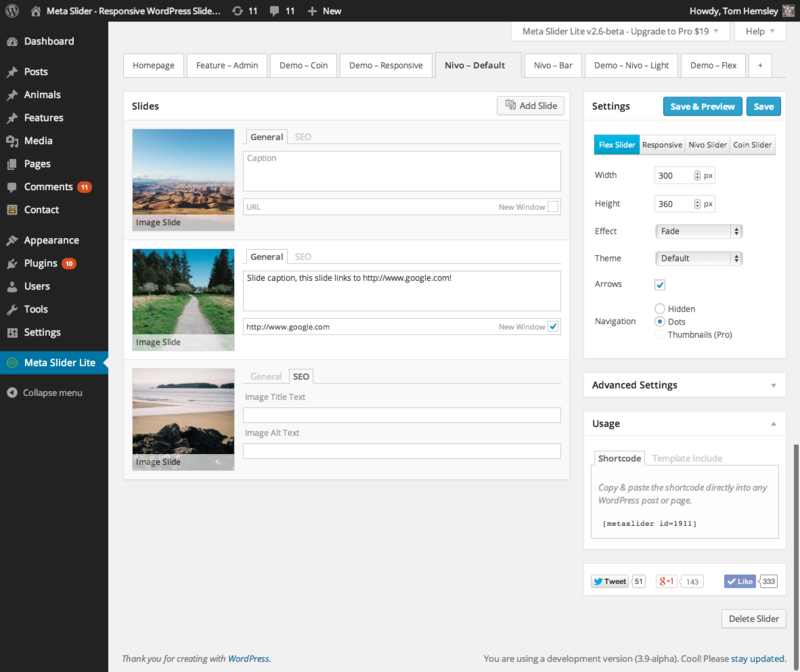 Well, because it makes adding images and slides to your slider as easy as drag and drop. All you have to do is drag the image, place it on the slider, choose the transition and you’re done. Not good enough? Well, it even lets you add your own custom CSS to the slider, so that you can control almost every property of the slider yourself. 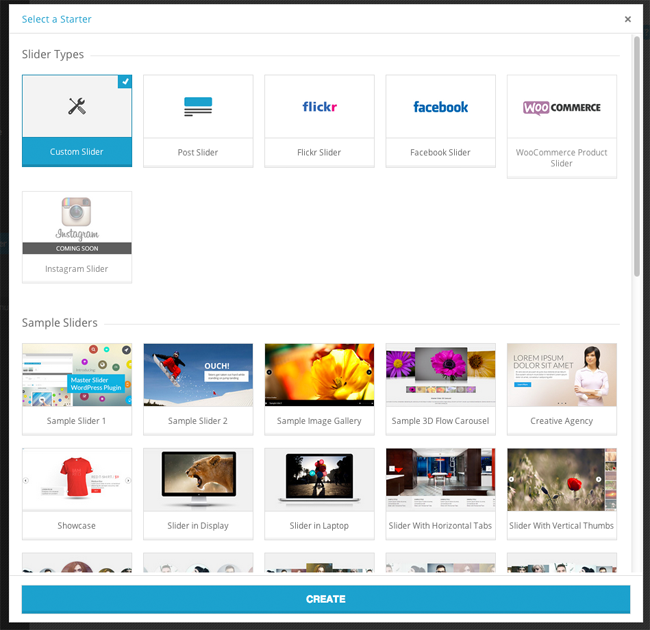 One of the best options with Soliloquy is that, it makes transferring, means importing & exporting sliders to and fro other sites as easy as a walk in the park. So if you’re running more than one sites, this is definitely the way to go. Overwhelmed with the free version? Why not try out the pro version? Chill that starts as low as for $19. Check it out now. Okay, this is just overloaded with features, trust me you won’t find anything that you can’t find here. First of all, it has a neat and clean Drag & Drop option, which is really impressive if you ask me. And it’s fully responsive no doubt, and you can customize the animation for each different slide, so you don’t have to worry about boring the hell out of your readers. Well, it’s not all, Cyclone supports lot’s of other stuff as well. You can integrate Videos, Testimonials & even HTML. So if your pocket is a bit light these days, this free plugin should definitely be your grab. 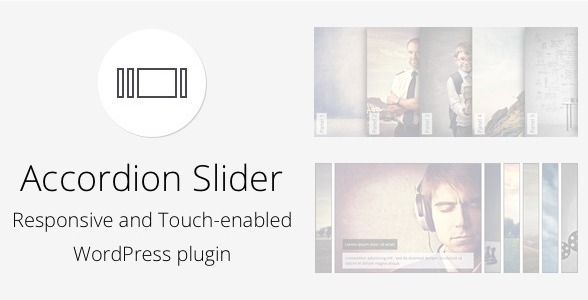 This is one of the most basic slider plugins available all over the internet. You can add only one slide. Choose from 26 different animations of course. Set Dimensions of the image. And that pretty much sums up what this slider is all about. So Why do I include this here? Well because, it has over 90000+ downloads, and it offers a very hassle free, simple, neat and clean interface. Meteor Slides is like- So you want a “slider”? Here it is. 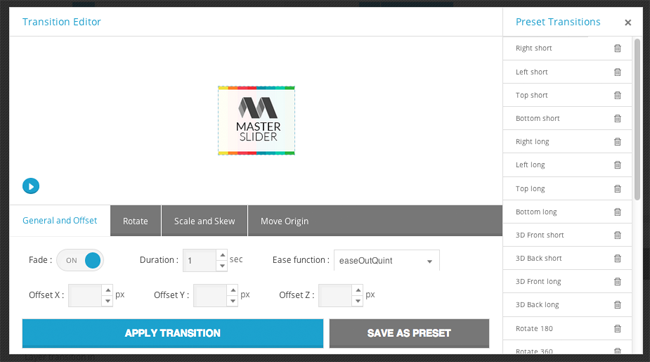 Trust me if you’re going for a basic slider, which knows how to do its job well, looks fine and has as many as 26 transition styles, go for it. It’s just one of the best ones you can get in the market. Drag and Drop of course, well it’s not a slider worth your time, if it does not drag and drop. So in short, it of course offers you a drag and drop interface. It lets you set Dimensions for your images. It has demo sliders, all setup, all you need to do is get along and edit it. And the list extends to as long as 34 slider samples, so basically you get on a plate, all the options that Master Slider is capable of. 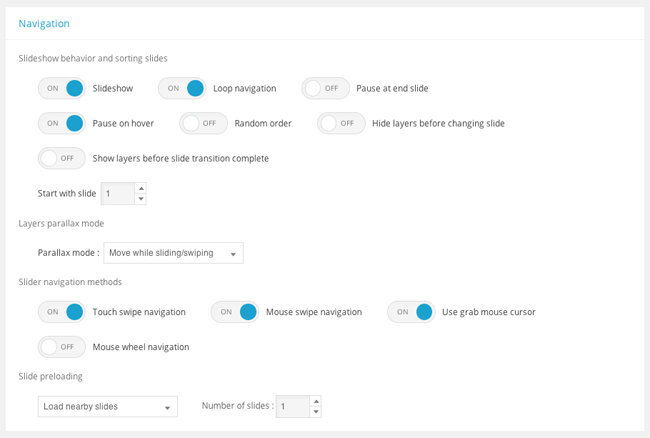 A long list of different types of sliders, e.g.,. Sliders with image, or just with text, or both or something else. It has an awesome user experience, and it can be controlled from the settings. Some of the best options are, Touch slide and swipe slide from the mouse. And a lot more of course, you can insert the slider almost anywhere using the shortcodes on the post. Slider WD might not be the best in looks, but trust me it knows how to cover it up in its offer of a great and vast range of settings. Well, it, of course, lets you add a new slider image by just dragging and dropping. Additionally, you can add images, videos, and even layers into it and you’re done. The process is pretty straight forward, just drag the images, select the transition, set the text and it’s done. The settings are pretty extensive and customizable too, you can play with the “swipe” options, transition effects, add watermarks too. Well, you might not get all of the features for free, but the price is quite low and worth it, only $20 for 6 months, so it’s technically 40$ for the whole year, what else can you dream of ? Ever heard of SliderPro? Well yes, that slider plugin that has an overload of features. Well, overload? I didn’t exaggerate; this slider is indeed an overload of features. It is loaded with a total of more then 150 options, not just that, it has 100+ animation effects. Still not satisfied? Hey, okay here’s a bonus feature, you can even integrate videos into it, and it’s extremely user-friendly. Means there almost no chance you’re going to mess it up or get confused while setting it up . Needless to say, if it’s in this list, it’s definitely responsive. What’s more? This responsiveness can be customized, to be either automatic or custom. It understands devices. ( Have I gone mad? ) No, I just mean to say that, on tablets or cell devices, it understands swipe motions, or tap gestures with ease. The animation is smooth, and it even supports Lazy load. ( Means, it doesn’t kill your site speed. Instead, the images are loaded, only when the user wants them to, and not just randomly ). And here’s what makes Accordion Unique. It’s Panels option. Means, you can add panels, inside the slider frames. For eg. on the Frame1 of the slider, you can add sliding panels, on the second frame other panels and so on. So technically, you get an unlimited slider with this. Well, you might have already guessed, it’s uniqueness lies in its ability to let you feature posts, for better engagement. I mean yeah featuring images is cool, but isn’t it super cool to be able to feature your blog posts and pages? It has over 6 pre-defined layouts. So you don’t have to worry about creating it from scratch. Super cool looking pagination controls, yeah those buttons or arrows that let you slide from one slide to another. Can be integrated with your own theme’s CSS. A list of 18 beautiful variables to let you customize the layout exactly as you want it. So I don’t think they left a reason out to not go with this slider, right? Well, it’s a free one. Yeah I got your attention now right? The word free seems to work like a charm, everywhere. Anyway, additionally to being a Free awesome slider, it has got reasons to be taken seriously. Integrate is using Shortcodes ( as most of the sliders. Integrate it as a widget on some fixed spot on the page. And, you can customize every single element on the slider, means if something’s visible on the slider, it’s customizable. Okay here’s the best of them all, the transition effects are crafted uniquely and include 2D skitter and 3D animations. So? You still got an excuse not to get SmartSlider? Okay so this slider, is just, ummm…..HUGE. Huge in the sense, it lets you add unlimited images to the slider. Also, once you generate your first slider, the shortcode is auto generated and can be saved for all future uses, which really saves a lot of time. And, it even lets you add HTML codes to the slider ( Yes, means you can add a lot more than just “text & Images” ) to it. And of course, needless to mention its Drag & drop. It has more than 15 different Navigation buttons, means your audience won’t die with boredom seeing those traditional arrow buttons to checkout the next slide. Not only that, it even let’s you customize where exactly you want the text to display within the image with 9 different positions for Slider Title and Description within an image. Just because I’m adding it here at the very last, don’t confuse it to be worthless. In fact, it’s one of the best sliders listed among all of these. And there of course is a reason ( as always) for that. First of them being, it has over 200+ 3D & 2D transition styles, and trust me 200 is a BIG number. Need more? It let’s you CREATE YOUR OWN transition! That’s a big “wow” isn’t it not? It features smooth sliding, and lazy load of course. Moreover, it has 10+ pre defined skins and 3 different navigation styles. Oh and it’s extremely SEO friendly too with a valid markup. And it was coded efficiently too, thus, you can even interlink the slides. Yes, one slide can be linked to show another slide, that’s something unique. Sliders speak for themselves; they make your site look lively, and professional. Also, you can offer so much of data, images and links to your readers, without them needing to leave your site, that’s something, right? So well I compiled the 12 best available sliders in the market, do make sure to let me know which one grabbed your attention. Have you been using any of these? What was your experience? Hit the keyboard the comment box is waiting for you.